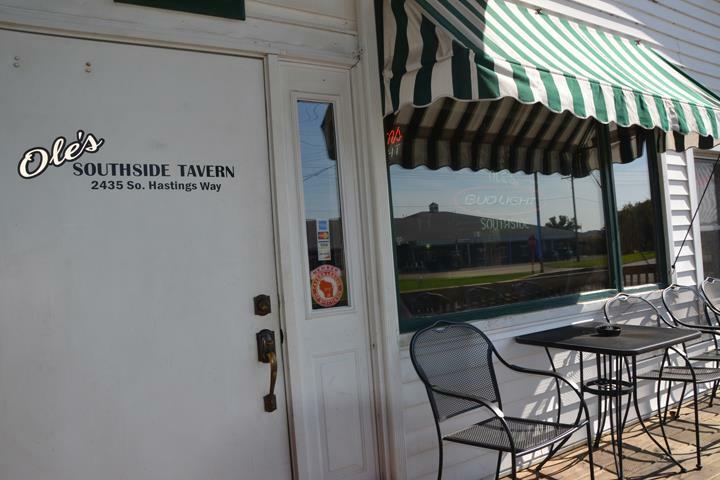 Small Town Hospitality In A Big City. 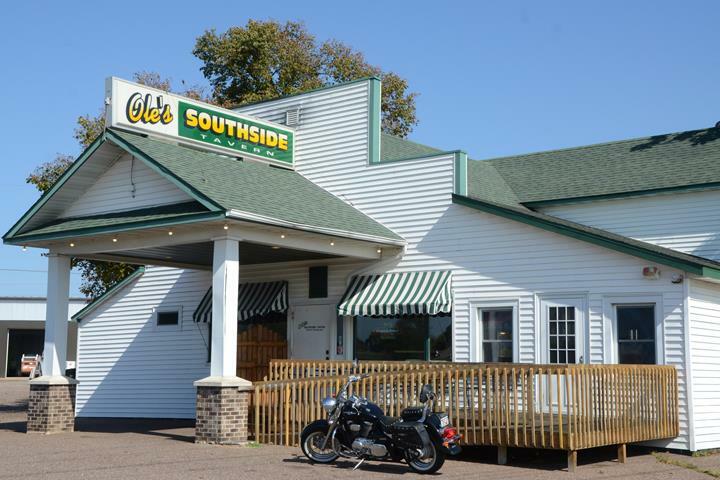 Ole's Southside Tavern, in Eau Claire, WI, is the area's leading tavern serving Eau Claire and surrounding areas since 1994. 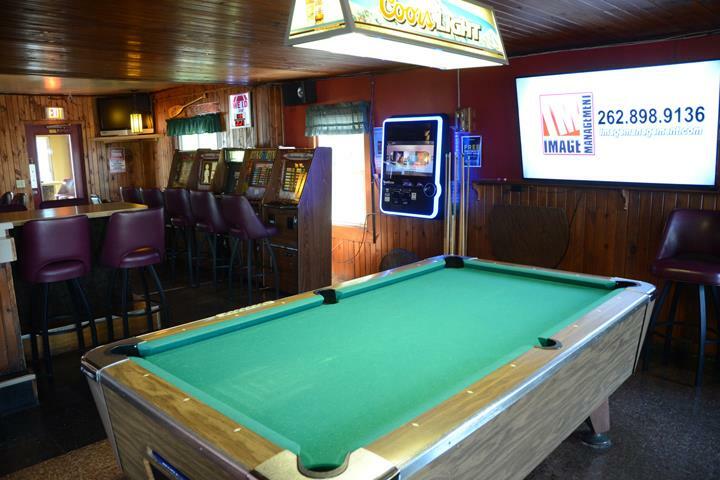 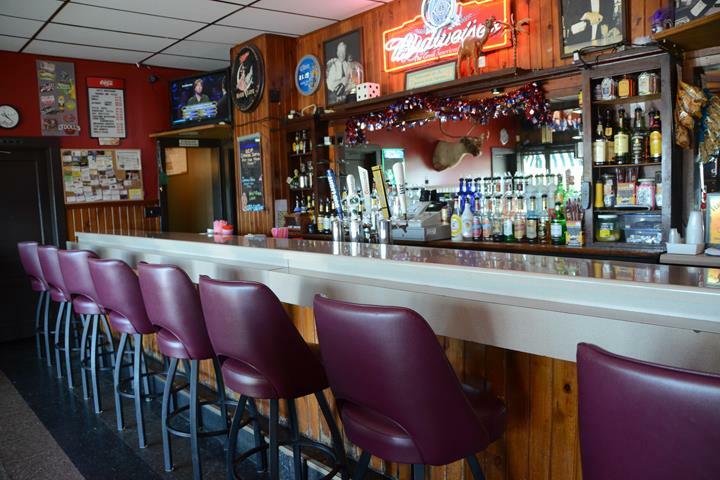 We offer karaoke, pool, pizza, bar food, a party room and much more! 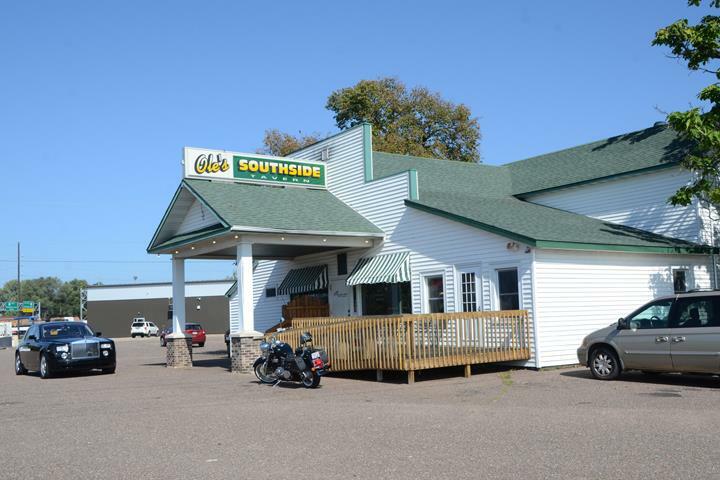 For your next night out, visit Ole's Southside Tavern in Eau Claire. 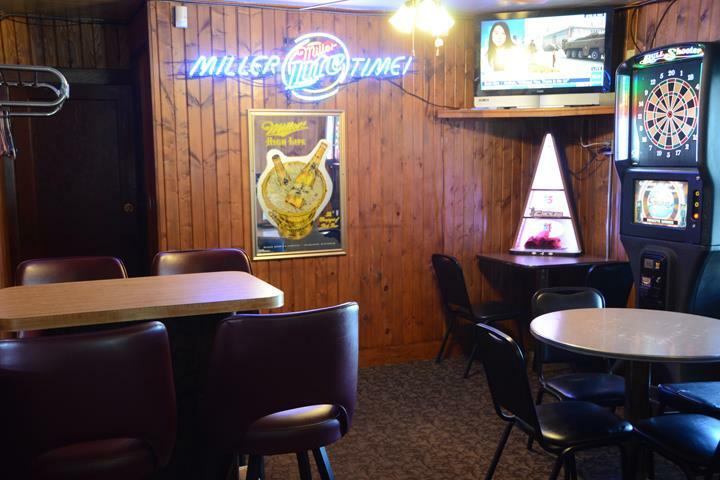 Established in 1994. 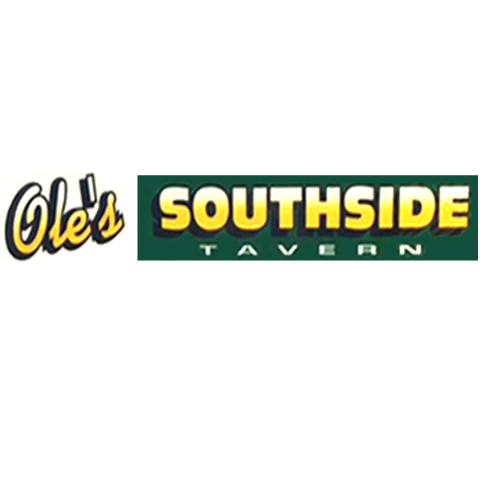 Ole's Southside Tavern is proud to serve our local area which includes Eau Claire. 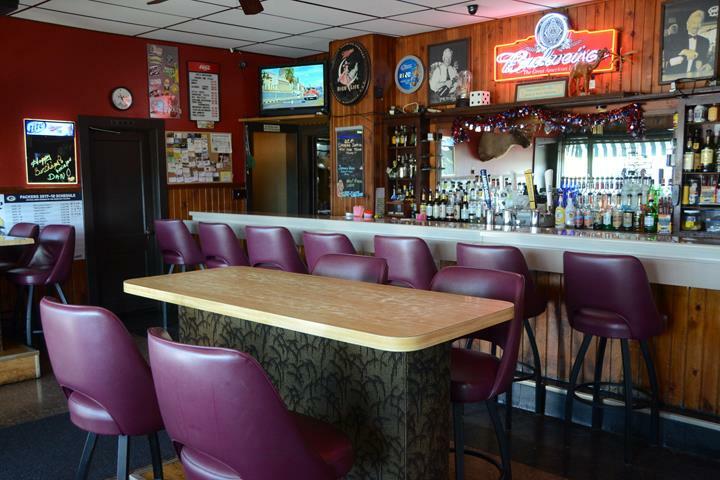 We specialize in Dart League, Restaurant, Bar Food, Tavern, Party Room, and Bar and Grill since 1994.